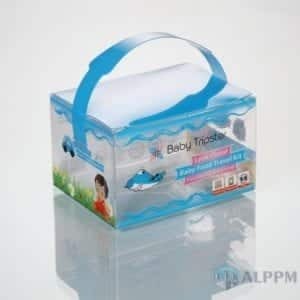 We are the No.1 PET Plastic Boxes provider and factory from China. 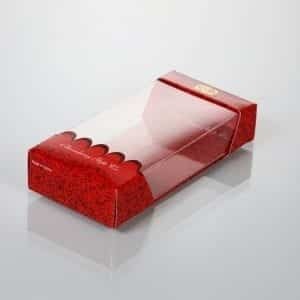 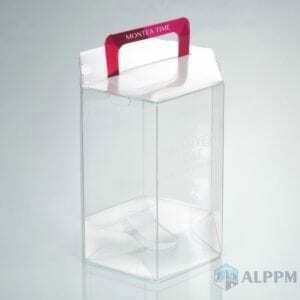 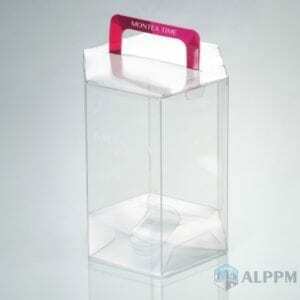 We make cheap clear PET plastic boxes with high quality. 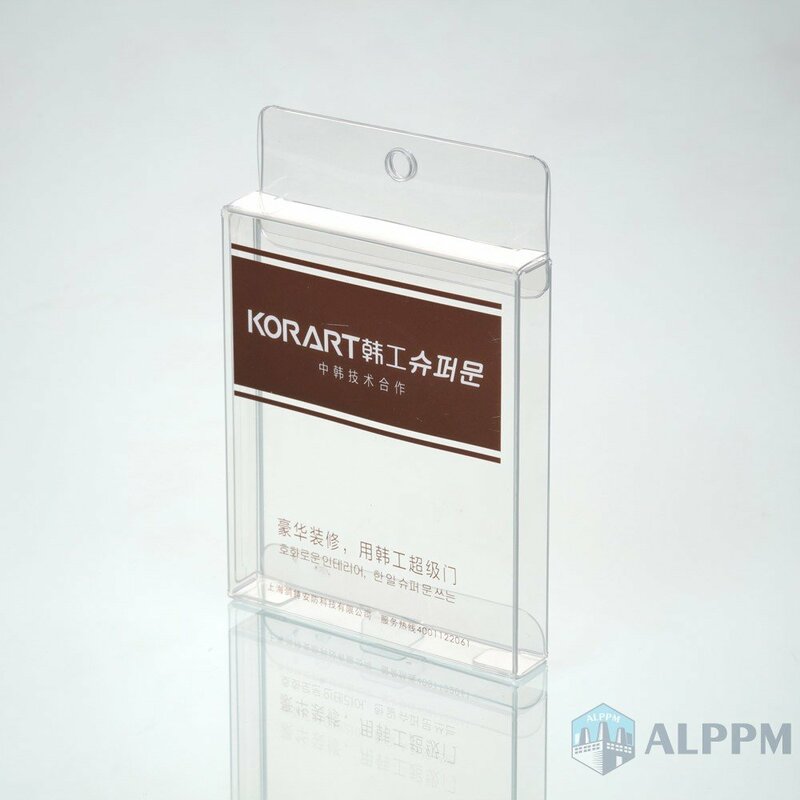 Premium transparent PET Plastic Boxes start from 0.05$! 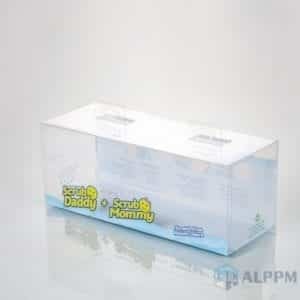 Order clear PET packing boxes online NOW! 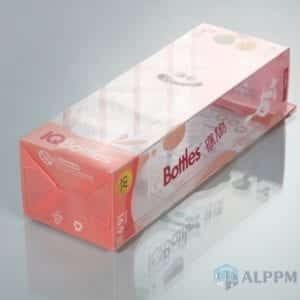 PET is scientifically known as polyethylene terephthalate. 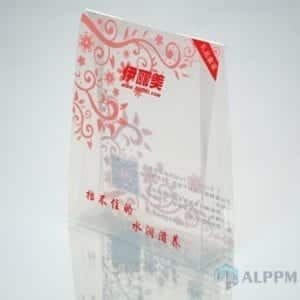 Also, it is a plastic resin and a form of polyester. 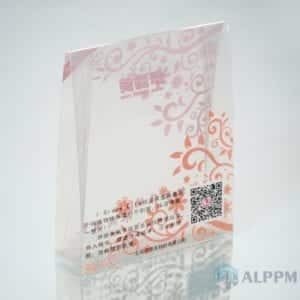 This plastic is commonly used to make fibers for clothing and containers for food and liquid. 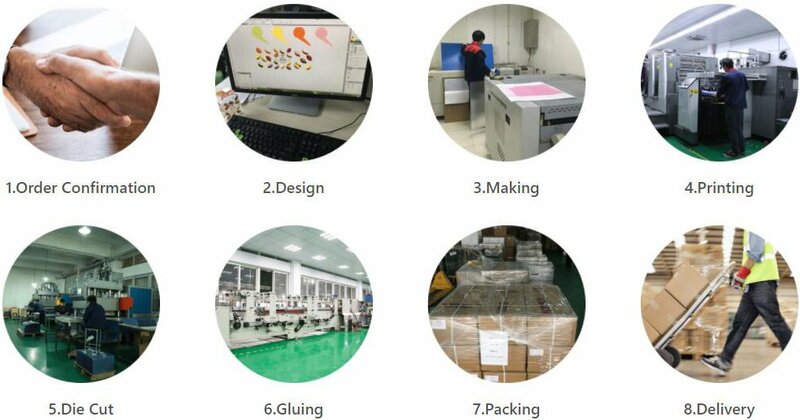 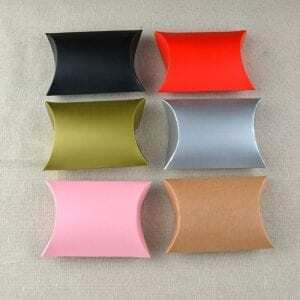 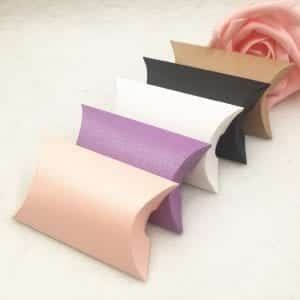 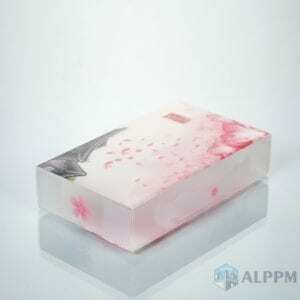 Additionally, it is used in thermoforming for manufacturing. 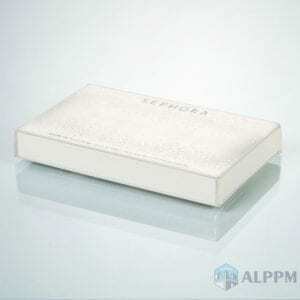 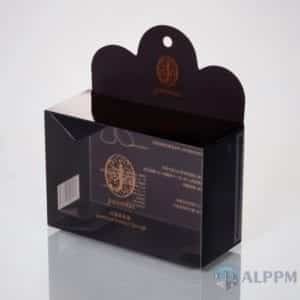 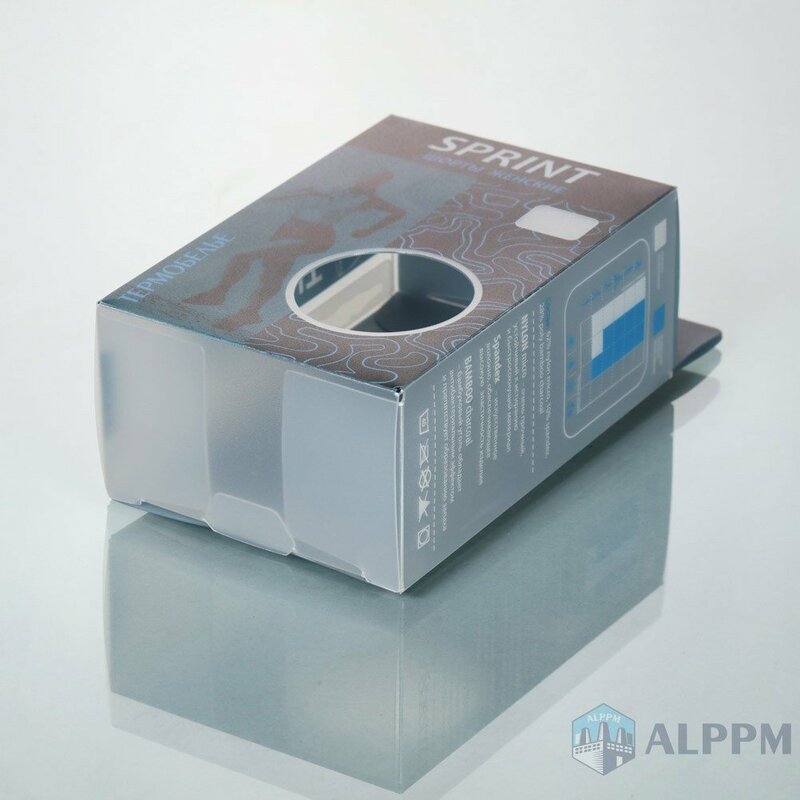 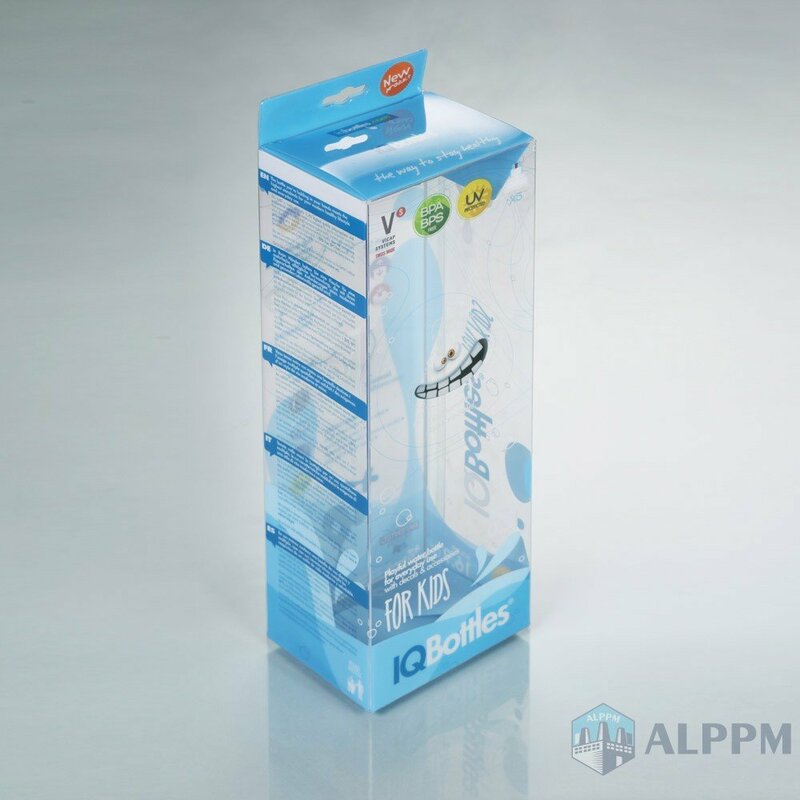 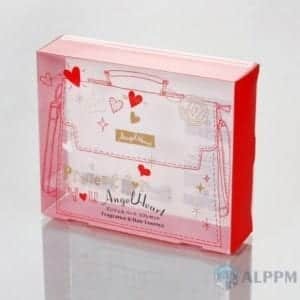 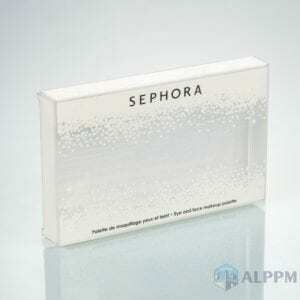 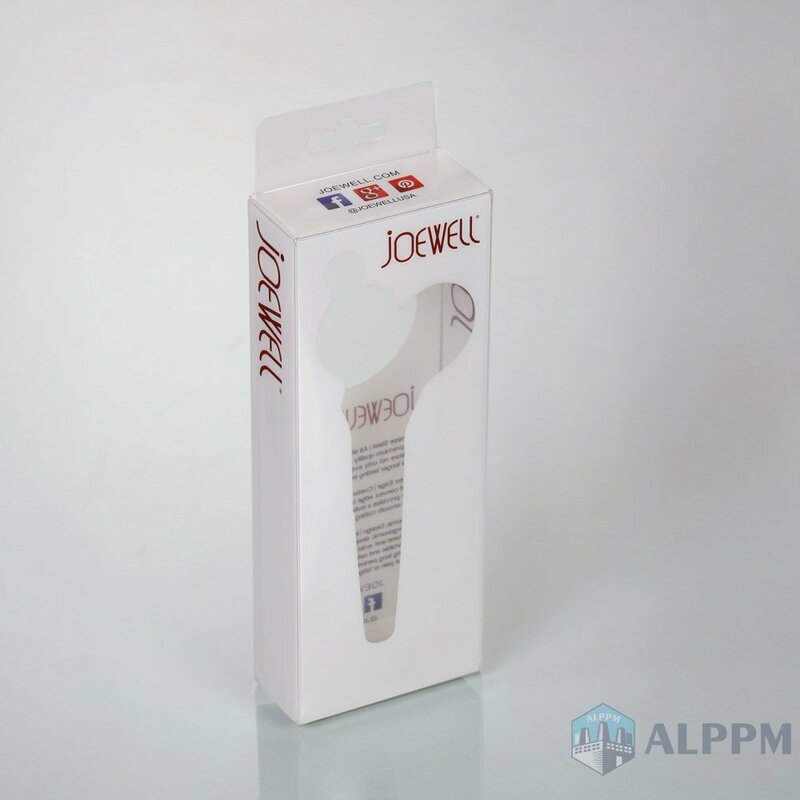 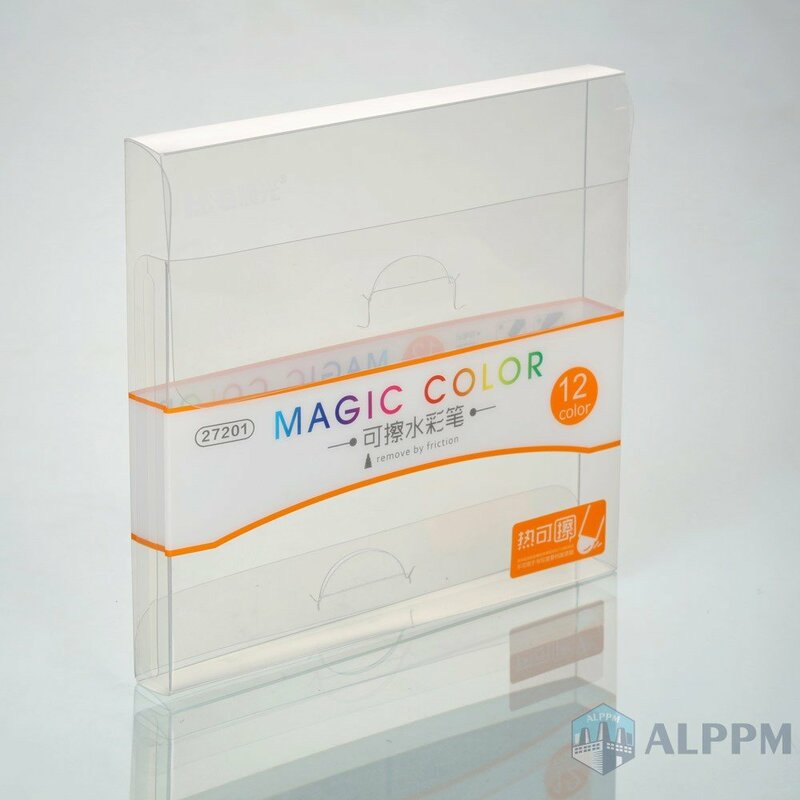 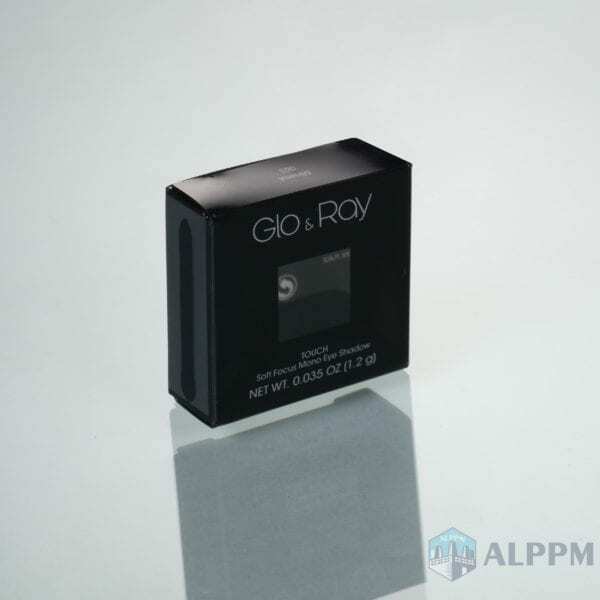 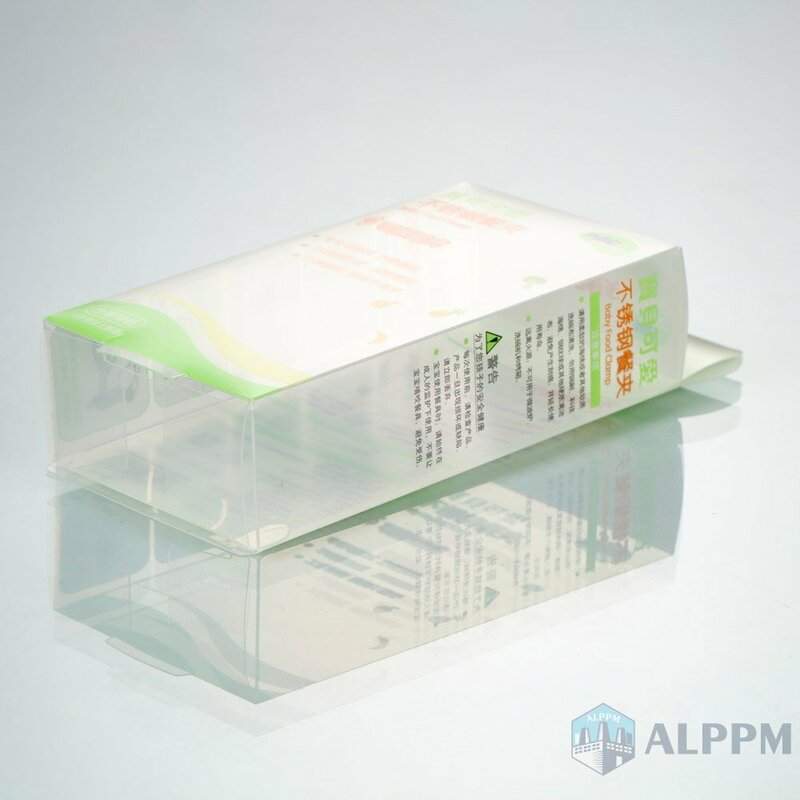 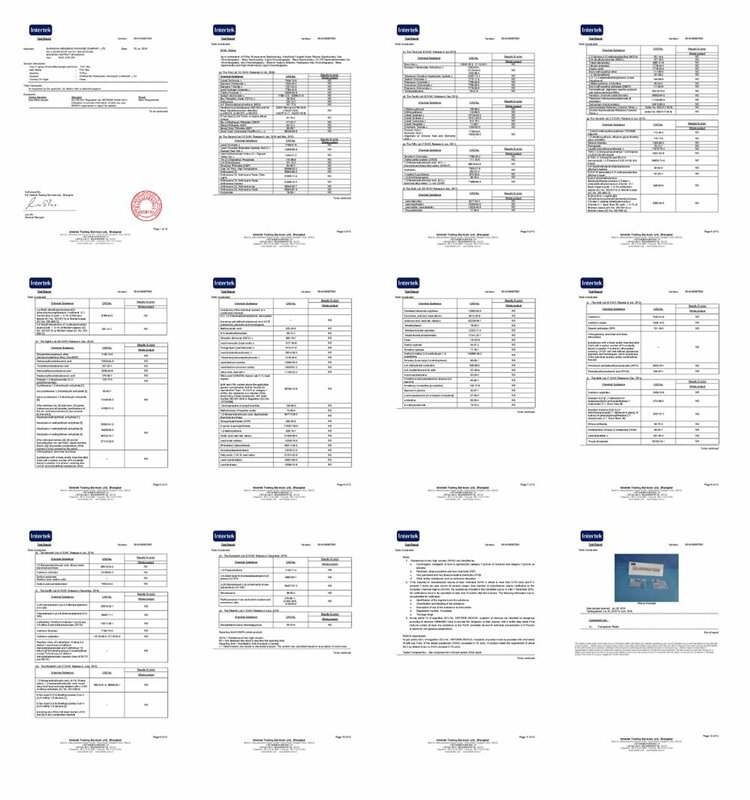 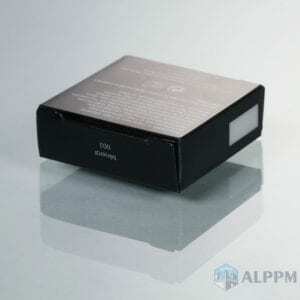 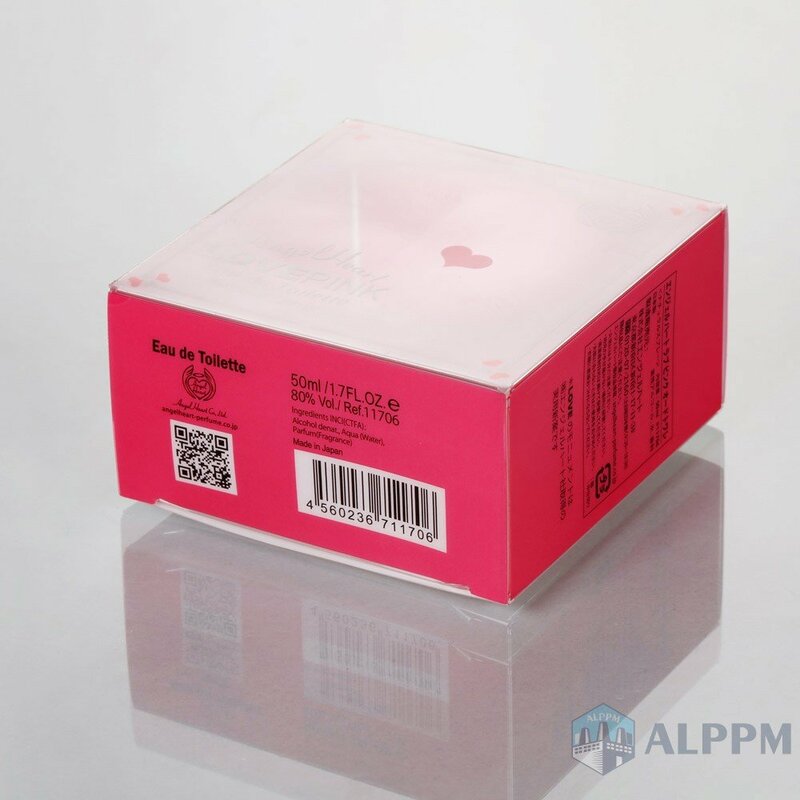 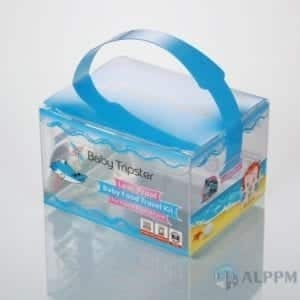 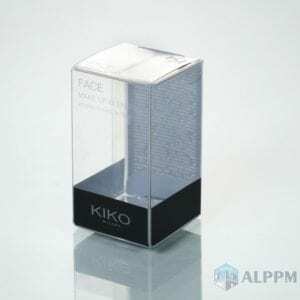 Therefore, many products are using PET as their clear plastic boxes. 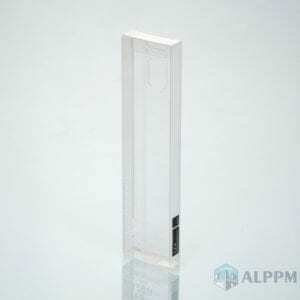 If you are not sure to use PET or PVC for your clear plastic boxes, we have an article about the PVC vs. PET vs. PP | Which Material should I use for Packaging?